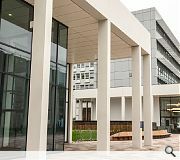 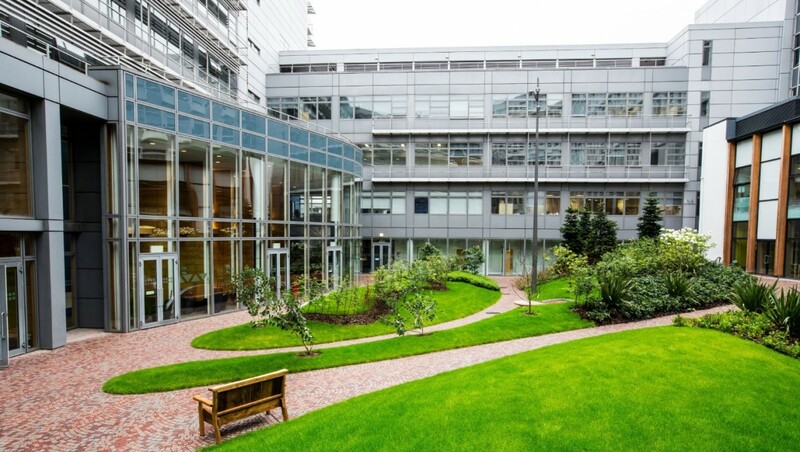 Glasgow Caledonian University has completed a £30m campus overhaul conceived by Page\Park which has seen it create a new entrance and landscaping together with refurbishment of George Moore and Hamish Wood buildings. 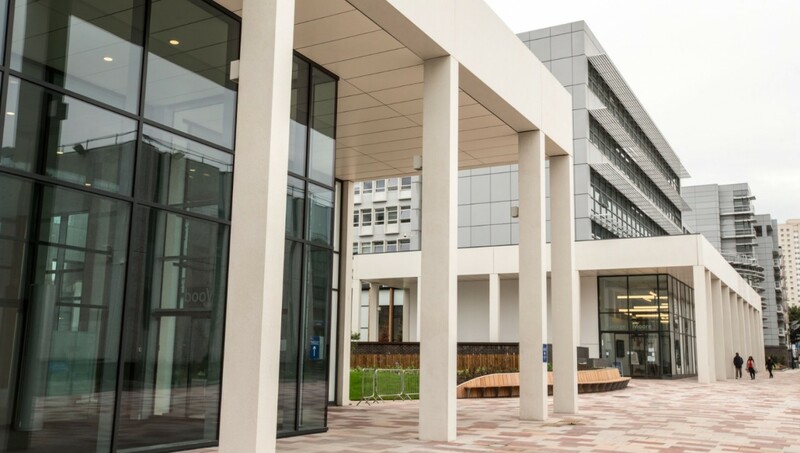 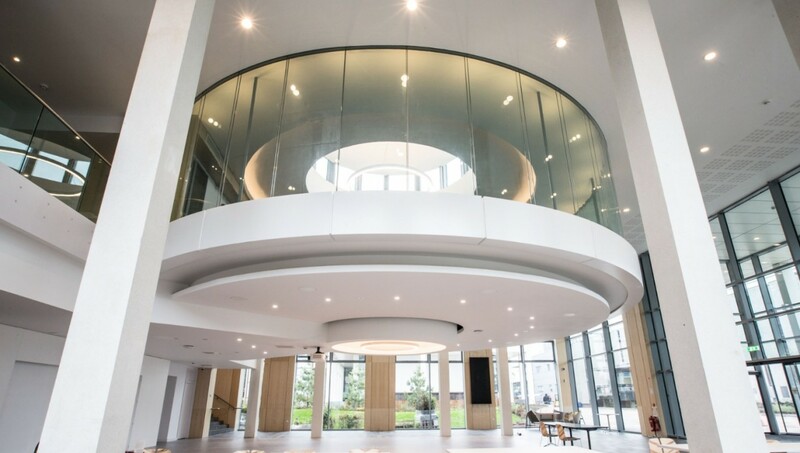 Delivered by Robertson ‘Heart of the Campus’ was conceived as creating a new gateway to the city centre campus by recladding and remodeling existing concrete framed buildings whilst they remained in use. 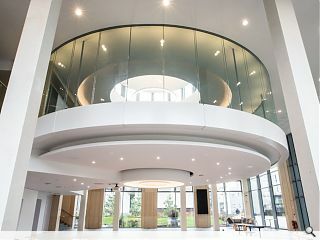 This has enabled the institution to provide new learning and social spaces, a student services hub and a 500-seat lecture theatre. 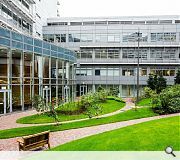 The project forms a key plank of the university’s Campus Futures initiative which will upgrade its estate through a succession of individual projects.